Abby, Kayla Metcalf’s friend, eagerly held out her phone to show Kayla a news post. Abby knew Kayla had recently decided to attend UIS. The only problem? 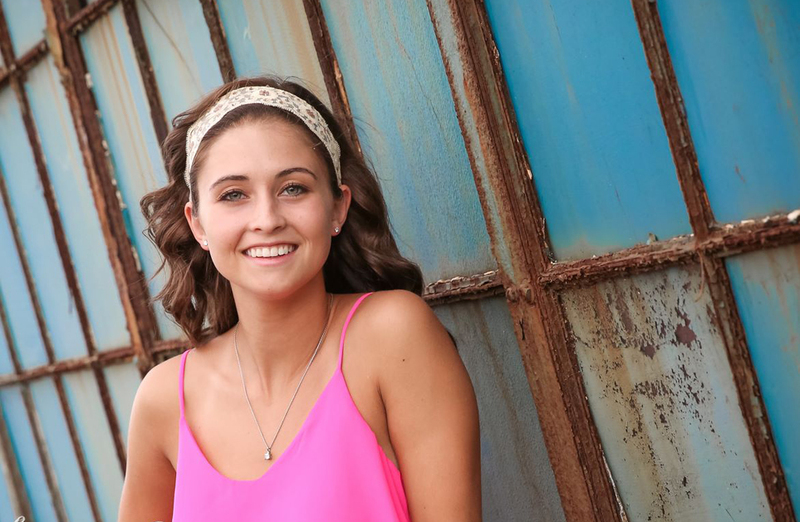 Kayla was leaning toward a nursing career, and the best she could do at UIS was pre-med. If she really wanted nursing, she would have to transfer to another school after her sophomore year. “I was ecstatic,” Kayla says now. Beginning this fall, UIS is partnering with the University of Illinois at Chicago’s College of Nursing so that students can earn a UIC Bachelor of Science in Nursing (BSN) degree on the Springfield campus. Students enroll as UIS students for their first two years of college. Then they apply for admission to the University of Illinois Chicago College of Nursing (which just happens to rank consistently in the top 10 for nursing schools nationally!). But students won’t take classes in Chicago. Instead, professors from UIC will come to Springfield to teach. Kayla, who lives in Auburn, Illinois, a town just south of Springfield, will be able to commute to Springfield throughout her four years of college, making this the perfect program for her. “It was meant to be!” Kayla says. The youngest of four siblings, Kayla is the first to enroll in a four-year college. She has known since she was in kindergarten that school was her thing. Kayla chose UIS for its small class sizes and for the personalized attention she knew she would get here, especially from professors. After earning an undergraduate degree, she hopes to work a few years and then earn a further degree that will enable her to become a Certified Registered Nurse Anesthetist. Fortunately for Kayla, she has qualified for a generous scholarship funded by Memorial Health Systems, which is supporting the UIS-UIC nursing degree with a number of scholarships. Kayla is deeply grateful for Memorial Health Systems’ investment in nursing at UIS. As you can see, what started for Kayla Metcalf with reservations—coming to UIS—has turned into an extremely satisfying choice.